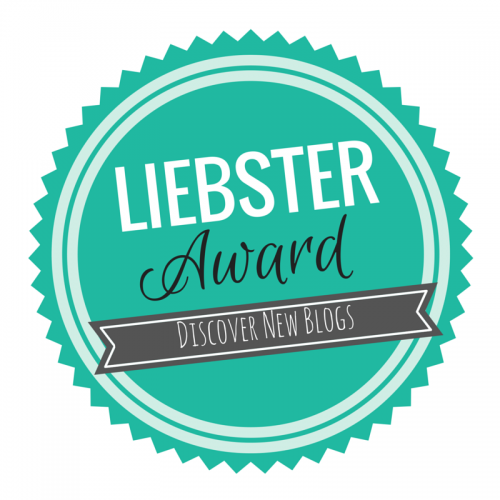 Below is a guest post from Alex Johnson of Inspire a Better Life. A short bio of Alex is at the end of the post. 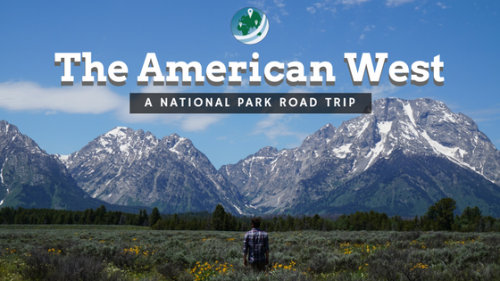 Alex and I actually teamed up for a guest post exchange. 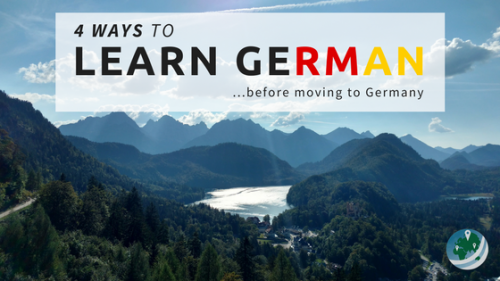 He wrote the post below, 48 Hours in Sydney, for my site, and I wrote a similar post, 48 Hours in Munich, for his! Sydney is a wonderful location to begin your Australian trip. As the biggest city in the nation, and commonly known as among one of the most beautiful in the world, you certainly will not be let down regarding just what you discover here. I would certainly suggest designating at the very least 4 days if you wish to check out all Sydney has to offer. 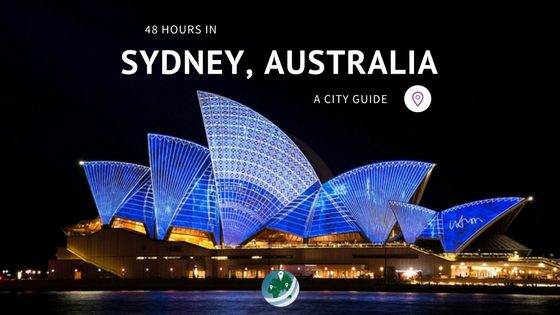 Nevertheless, if you do not have that much time, check out this guide to 48 hours in Sydney will help to make sure you make the most of your time in Sydney, Australia. 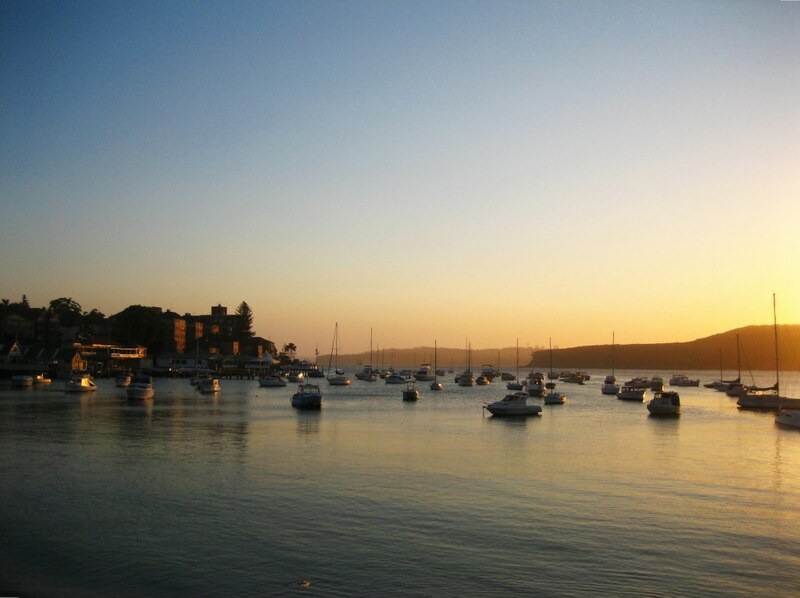 Kick off your day with a gorgeous trip to Manly for some breakfast. Manly is a suburb in North Sydney that embraces the perfect work and life balance, with beaches among their business district. Do yourself a favour and make a plan to catch the half an hour ferry from Circular Quay to Manly. You won’t just get to witness Manly’s beauty, but on your trip across the harbour you will certainly get exceptional views of the Opera House, the Harbour Bridge and also Kirribilli House. Go for a walk along the beach, stop at one of the many cafes and grab some breakfast and soak up some time in the sun! Australia has some of the most unique native animals in the world and there is no better way to learn about them then taking a trip to the award-winning Taronga Zoo in Sydney. The home of over 4,000 animals, you will have the ability to appreciate and discover several different species, including Australia’s native wildlife. With animal encounters, talks, tour and shows there is plenty to keep you busy here at Taronga Zoo. However, if organised group activities aren’t really your thing then feel free to explore the park at your own pace. 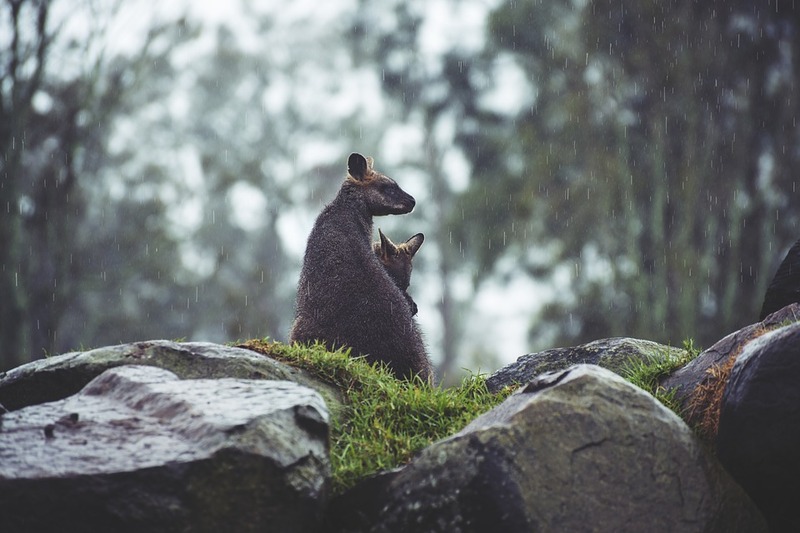 Be ensured that Taronga Zoo is eco-certified, which means that it has sustainable practices and provides high-quality, nature-based tourism experiences. The heritage-listed Sydney Cricket Ground hosts some of the most exciting sports in all of Sydney and it’s a must for anyone wanting to immerse themselves in the Australian sports culture. You only have 48 hours in Sydney, but if you know nothing of Aussie sports, visiting here is truly necessary! 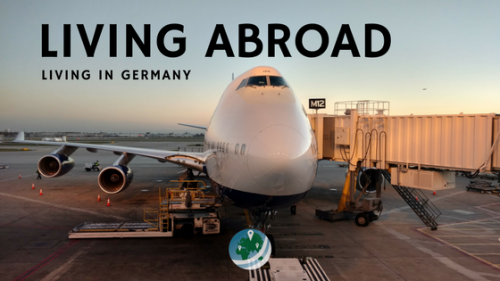 The Australian Football League’s (AFL) season lasts from March to September, so do some research before you leave home and see if you can fit a game somewhere into your trip. Choose your team and start cheering with the other 40,000 passionate fans! For day 2 of your 48 hours in Sydney, if it’s a beautiful day, you’ll want to go out and explore some of the most popular beaches in Sydney. What better time to stretch your legs and stroll along the Bondi to Coogee Coastal Walk, the 6-kilometer path that wraps around Sydney’s East Coast. 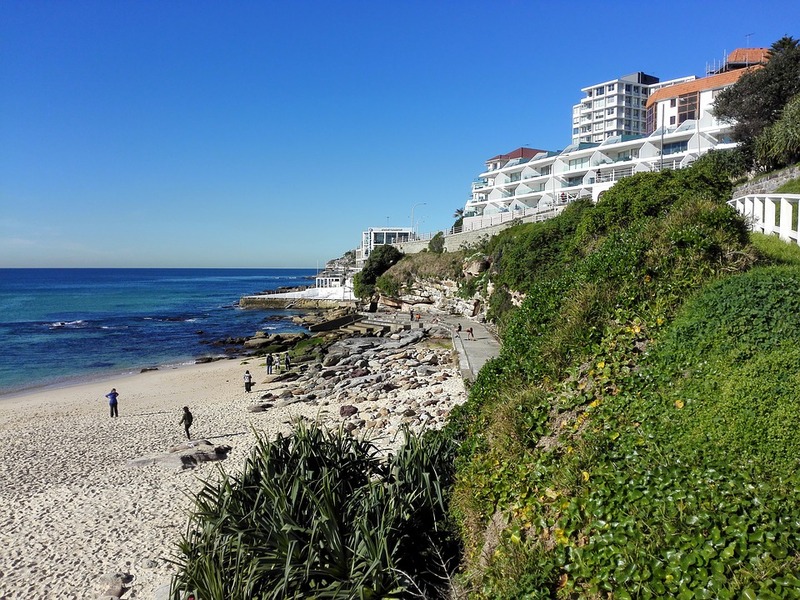 As you make your way along the path you’ll get the chance to enjoy the breathtaking views of the coastline and explore among the parks, rock pools, and beaches you pass on your way. When you get to Coogee, be sure to make your way up the main street to grab a coffee and pick up some brunch from one of the local cafes. 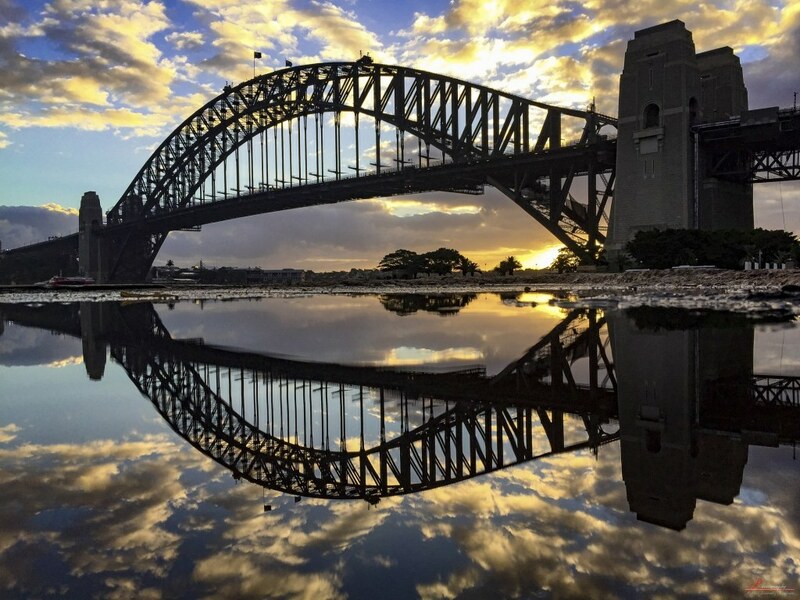 The Sydney Harbour Bridge, one of Australia’s most iconic monuments. It’s the world’s largest steel arch bridge, reaching up to 134 metres above the harbour. In 1998 there began a service called the BridgeClimb, that allowed both willing tourists and locals to climb the monumental landmark to take in the most beautiful view of the city. If you are not one afraid of heights and a little bit of a thrill seeker then this is a must for you. With day, twilight and night climbs, there is a little something for everyone. For those of you who aren’t as adventurous as some, there is a climb available that only goes halfway up one side of the arch, and I’ve been assured it’s perfect for those scared of heights. From one iconic Australian building to another, the Sydney Opera House resembles an important part of Australian History. The construction, design, and location have attracted praise worldwide since its completion in 1973. 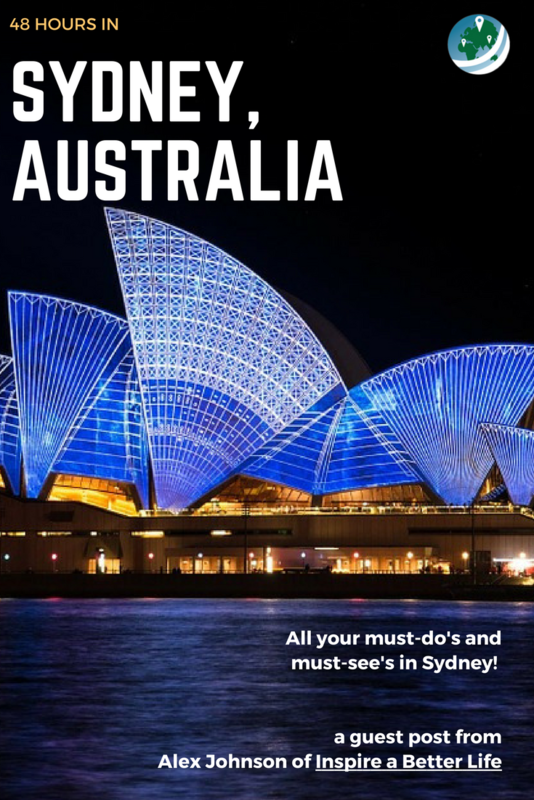 Of course, even if you only have 48 hours in Sydney, you have to see it. 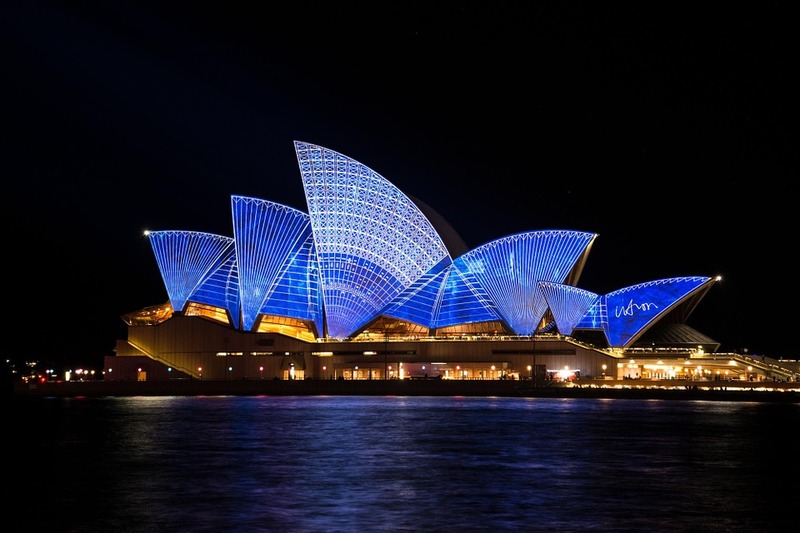 A variety of world-class performances are held at the Sydney Opera House every year with contemporary dance, opera, symphonies, ballets, plays and more. If you enjoy theatre and want a memorable experience, do yourself a favour and purchase tickets to a performance held here. Arrive an hour or two early and spend that time sipping cocktails at the Opera Bar while admiring the view of Sydney Harbour as the sun begins to set! Australia is located in the Southern Hemisphere, this means that the hottest months are from November to February and the coldest months are from May to August. Depending on what kind of weather you prefer, make sure you keep this in mind when booking. When heading to the beach please remember to swim between the red and yellow flags. The red & yellow flags symbolise the safest part of the beach for you to enjoy. It also means that you will be in view of the lifeguards who will be able to aid you if need be. 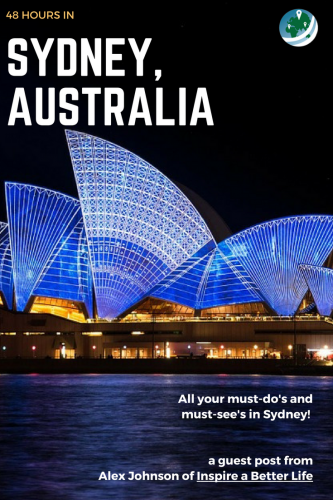 48 Hours in Sydney was written by Alex Johnson of the blog, Inspire a Better Life. Alex is a 23-year-old lover of life, brunch & adventure. After moving to Sydney when finishing a journalism degree, he began his blog Inspire A Better Life to positively influence others to get out there and see all life has to offer. Join Alex as he discovers this life one day at a time, documenting his thoughts and other along the way!